Goji OG can be Sweet, earthy and berry forward. This Sativa dominant strain is strong like the superfood it’s named from. An uplifting berry blend. This Hell of a bud is one of the most potent strains on our shelves, testing very high in THC. 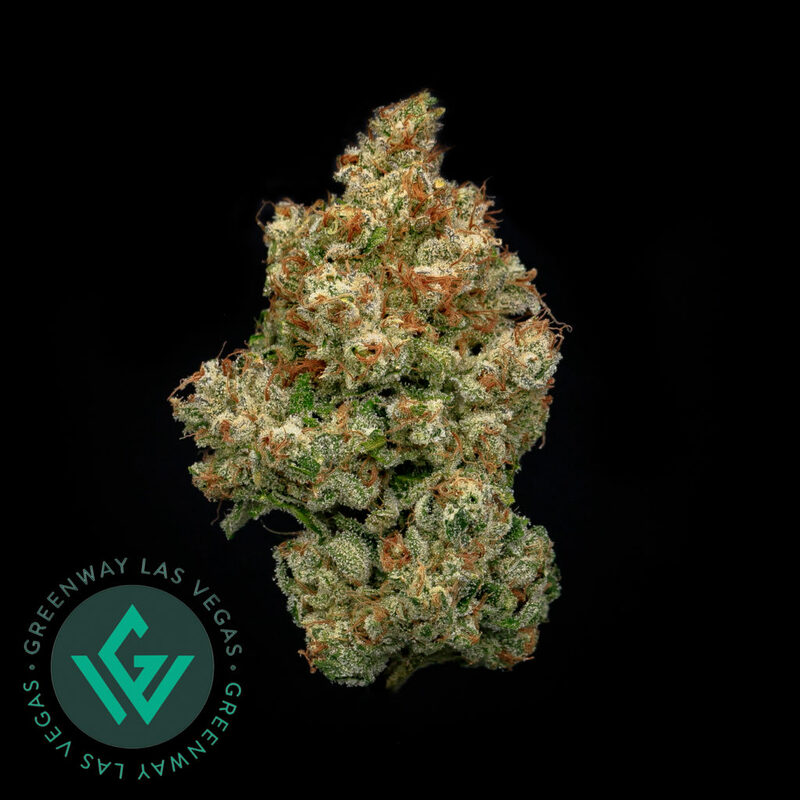 It has a sour-sweet smell with a classic OG taste that hits like a freight train. 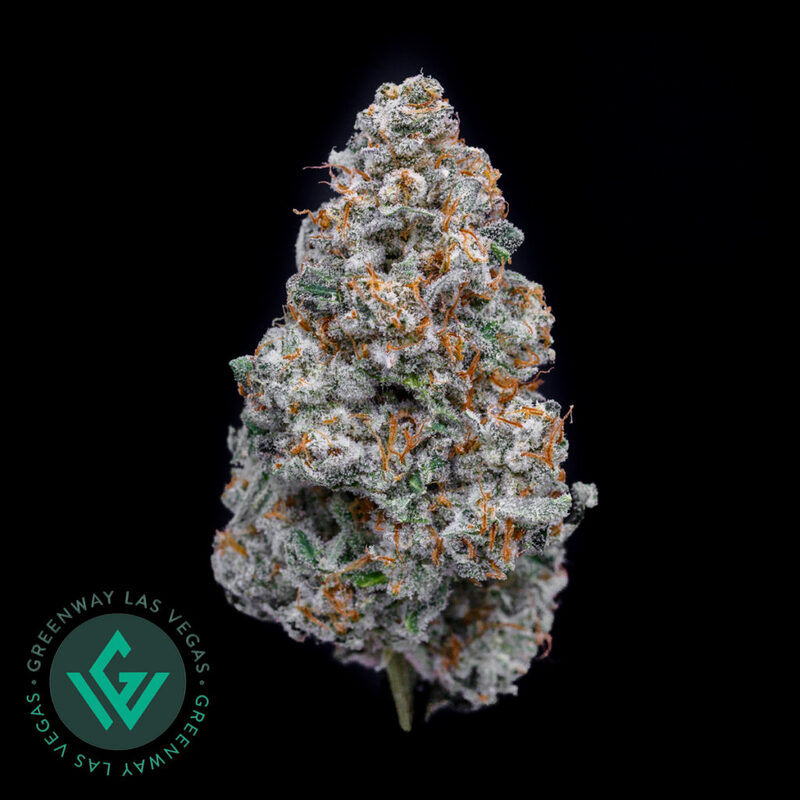 Heavy therapeutic strain with psychoactive effects that settle in quickly with an earthy and citrus flavor. 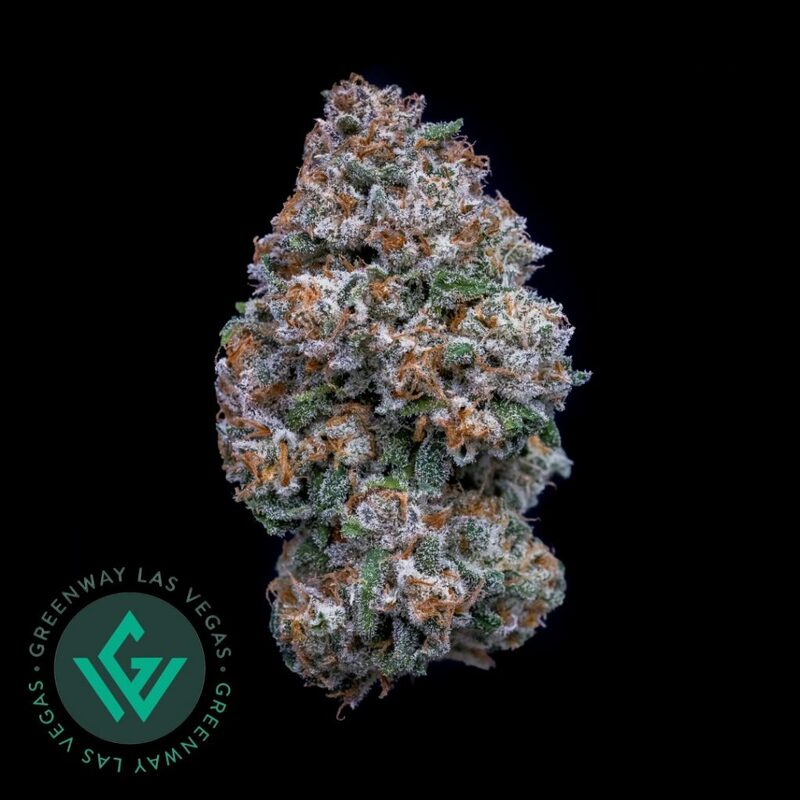 A heavy indica with full body high and fruity undertones. A sweet and kushy taste reminiscent of lemonhead candy. Skywalker OG combined with Rare Dankness #2 leaves you with this strong intergalactic strain. Our Homemade blend of Banana Kush and Loud Sour. 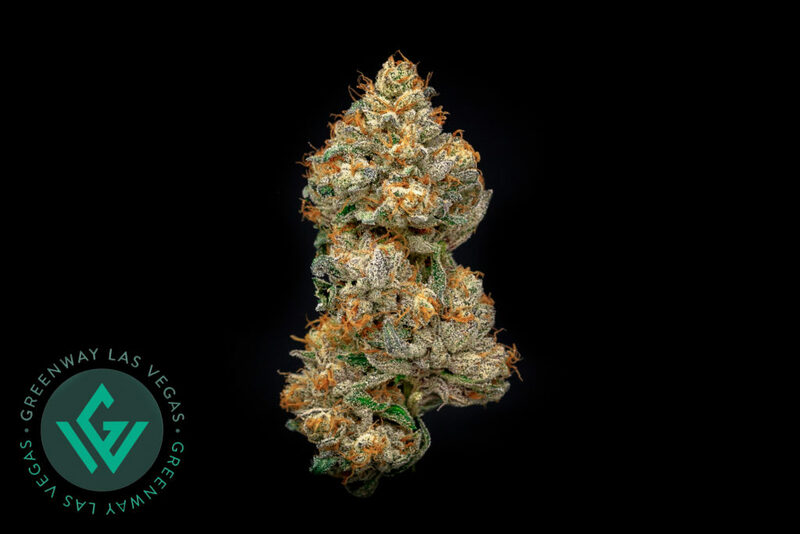 This popular strain flies off of the shelves and for good reason. The perfect balance of bananas with limonene forward flavor. A mellow, relaxed, euphoric high. This is a Rare Dankness Genetic, Ghost O.G. x Neville’s Wreck. 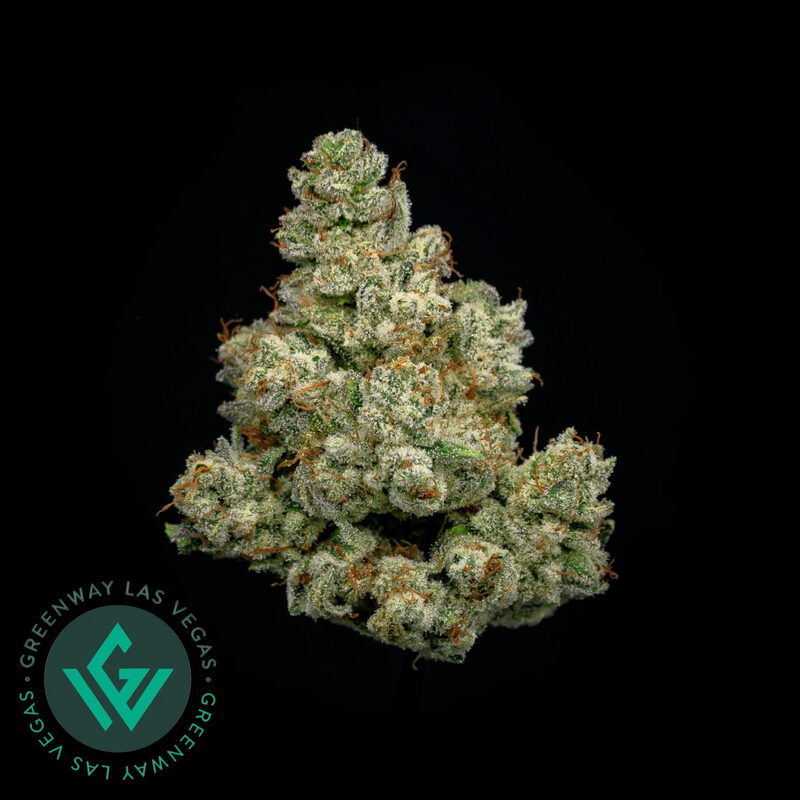 One of the all-time greatest strains on earth, this sativa dominant hybrid perfectly represents all the lineage above. An intoxicating smell of Haze and Trainwreck, the taste mirrors the smell better than most. Effects are strong, sativa dominant, and long lasting. Country Time Lemonade nostalgia smells. That STICKY! Our very own version of glue coming to a chill session near you. Indica dominant effects on this hybrid can leave you glued to the couch. Our sticky trichomes can stick to a wall, not that you want to crush your flower, but it will stick! Diesel forward with some bitter chocolate, coffee notes on the nose. Citrus, Peach and Mango fruit vibes mixed with a bit of pine and kush effects. A fruity high that will leave you feeling happy and relaxed. A spicy, earthy, herbal blend. 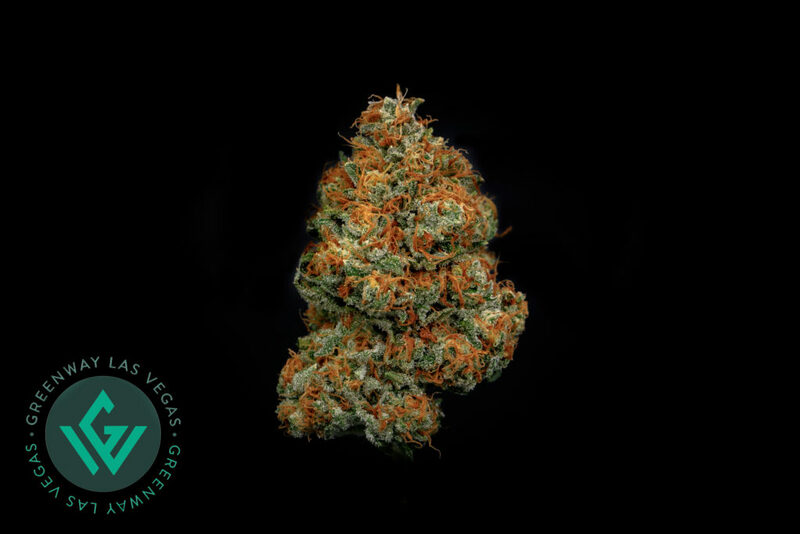 Red headed stranger’s Sativa dominance can lead to an energetic, cerebral high. 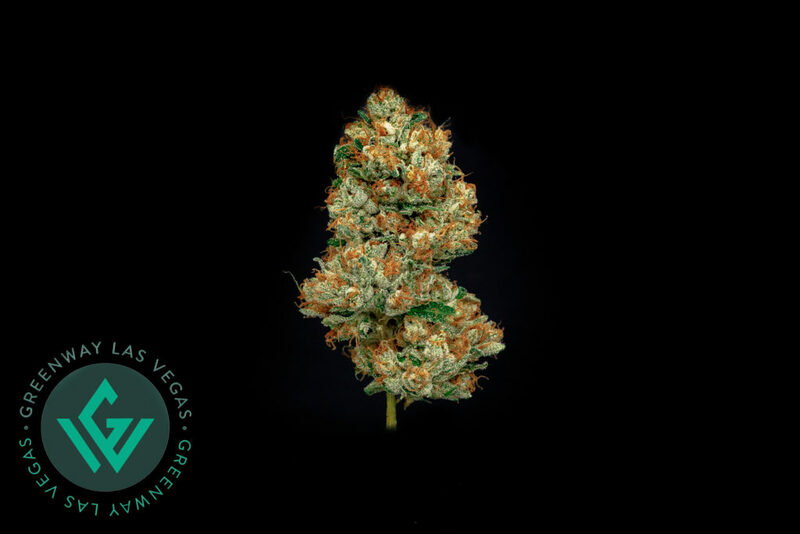 Some citrus notes from it’s William’s Wonder genetics this strain was named from the 1975 Willie Nelson album. This bushy strain is stinky and fruity with intoxicating blueberry yum yum, berry flavors. Can contribute to an uplifting, eurphoric high. You will not be able to get enough of this delicious strain. Sour with fuel like scent and fruity undertones. Our Sour Grape borders between energizing and calming effects. A Grape, Citrus, Sweet flavor and introspective effects.